The AEG 18V multi-chemistry charger has a smart design that makes charging your tools easy. With innovative LED indicators, this smart charger lets you know when your battery is charging, the temperature of the pack, and more. 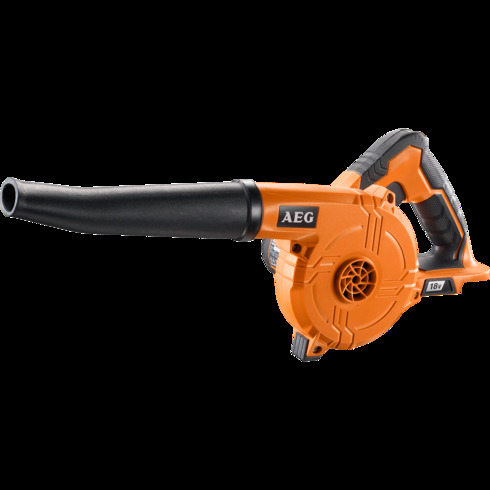 The 18V Jobsite Blower Skin is yours via redemption when you buy the 18V Multi Chemistry Charger (BL1218-X4).